Home The Blog Blog What is Environmental Due Diligence and Why is it Important? What is Environmental Due Diligence and Why is it Important? When making a commercial real estate transaction, hidden environmental liabilities can be devastating, costing up to millions of dollars in some cases. If you’re about to make a major property transaction including a purchase, sale, lease, or refinancing, then environmental due diligence will be a key tool for managing risks and avoiding liabilities. Environmental due diligence is a formal process that assesses real estate for potential risk of environmental contamination, such as soil or groundwater contamination. Standards for conducting environmental due diligence are set forth by the Environmental Protection Agency (EPA). Environmental professionals determine the extent and type of assessment warranted, which varies based on the property. 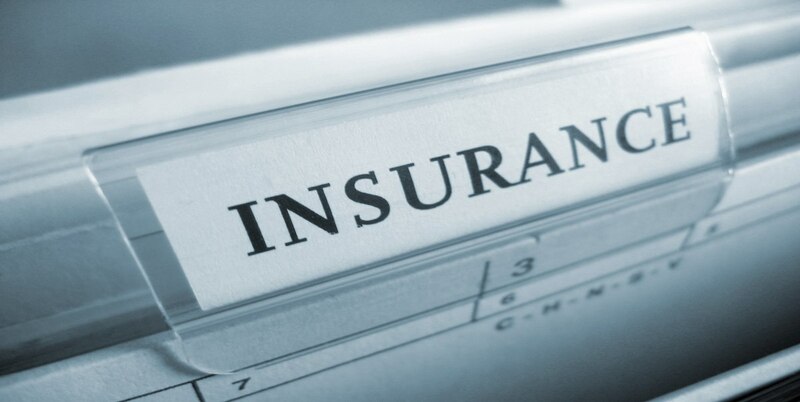 Are You at Risk for Costly Liability? The Comprehensive Environmental Response, Compensation and Liability Act (CERCLA) establishes a process to determine who is liable for hazardous substances. The act authorizes regulators to fine property owners and require the removal of hazardous materials at the owner’s expense, even if the owner is not responsible for the contamination. This means that the owner may be held liable by simply owning the property. From site cleanup to compliance obligations and even third party legal actions, remediation costs for this process can easily run into the millions for the liable party. Proper assessments made through environmental due diligence can protect you from the potentially crippling environmental liabilities under CERCLA, even if contamination is found after the purchase is made. Protection under the CERCLA is for owners, innocent landowners, and bona fide prospective purchasers. To demonstrate qualification for one of these parties, All Appropriate Inquiries (AAI) must be conducted prior to acquiring the property. This means conducting environmental due diligence through a Phase I Environmental Site Assessment (ESA), which is where most due diligence investigations begin. A Phase I ESA investigates the current and historical uses of a property to identify potential environmental risks. In addition to demonstrating that AAI were taken, continuing obligations must be followed during property ownership. Continuing obligations include exercising appropriate care with respect to hazardous substances and complying with land use restrictions. 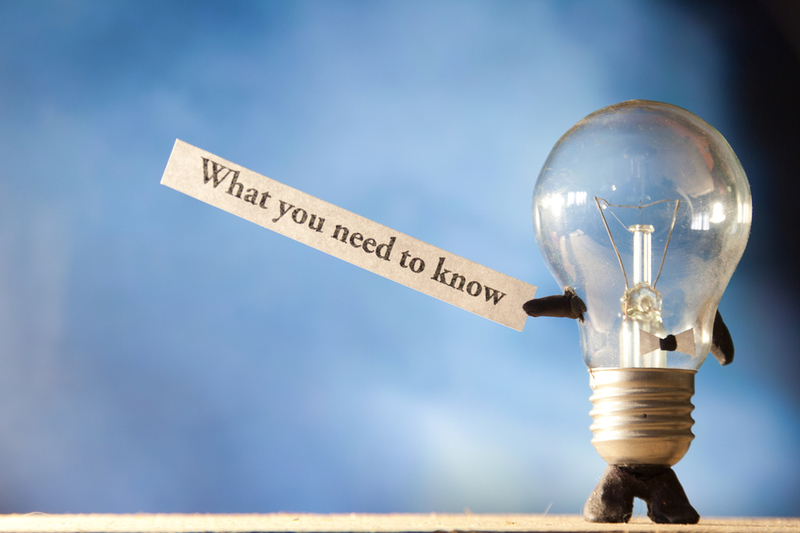 Aside from CERCLA, be sure to follow any laws set forth by state, local, or federal regulations for assessment requirements and liability protection. It is worth noting that hiring a well-qualified environmental consultant and carefully defining your goals with the consultant is crucial for ensuring a proper assessment. Additionally, conducting due diligence early during the acquisition process is necessary, because the discovery of post-acquisition liabilities holds the current owner responsible for remediation. 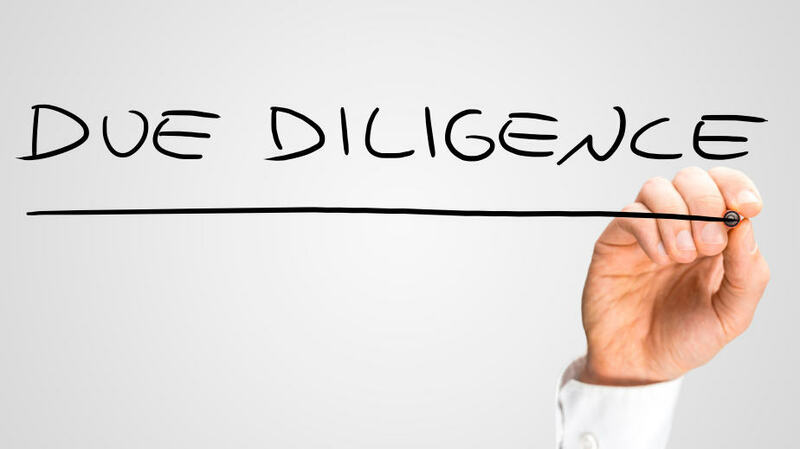 Alongside liability protection, environmental due diligence is a useful tool for Buyers. Buyers can ensure they are getting the best investment value for a property and structure their acquisition based on what the assessment reveals. For instance, if contamination is found on the property, a Buyer can negotiate a commensurate reduction in the price of the real estate or decide not to purchase. A Seller that is faced with the realization that their property is contaminated may be able to mitigate the potential reduced value of their sale, as well as the financial cost of remediation, by locating old insurance policies that do not contain an effective pollution exclusion. 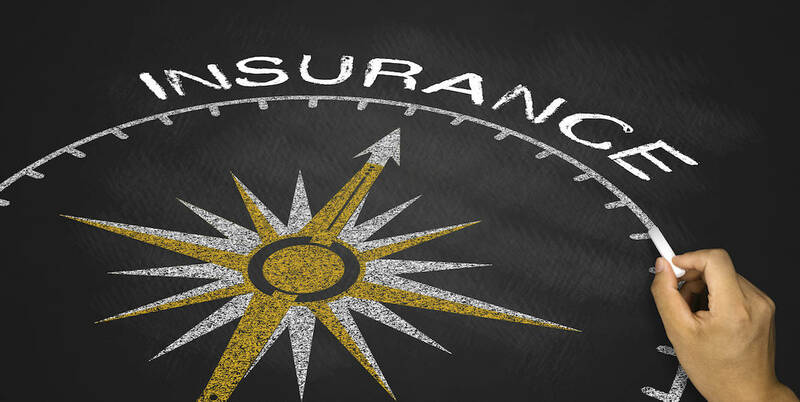 If you are faced with an environmental liability, there may be a hidden asset to fund these unforeseen costs in the form of decades-old Commercial General Liability (CGL) insurance policies. These policies may have been forgotten, lost or simply ignored. The good news is that the Insurance archaeologists at Restorical Research can help you locate these historic policies or evidence that they existed, which can provide coverage to clean up your contaminated property and preserve the value of your real estate. So, do your due diligence, do it early, and do it well. Restorical Research is your protection against costly environmental liability and a tool to preserve your property value in a real estate transaction. Disclaimer: This blog is not meant to represent a legal opinion. Restorical is not a law firm and is unable to provide legal advice. Can Your Business Remain Open When Cleaning Up Contamination?